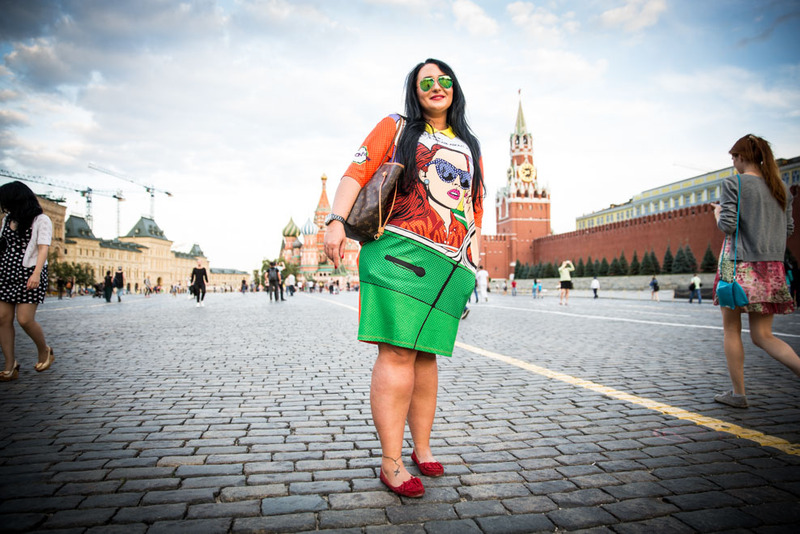 Irina, a Muscovite, said she bought her outfit in Italy. 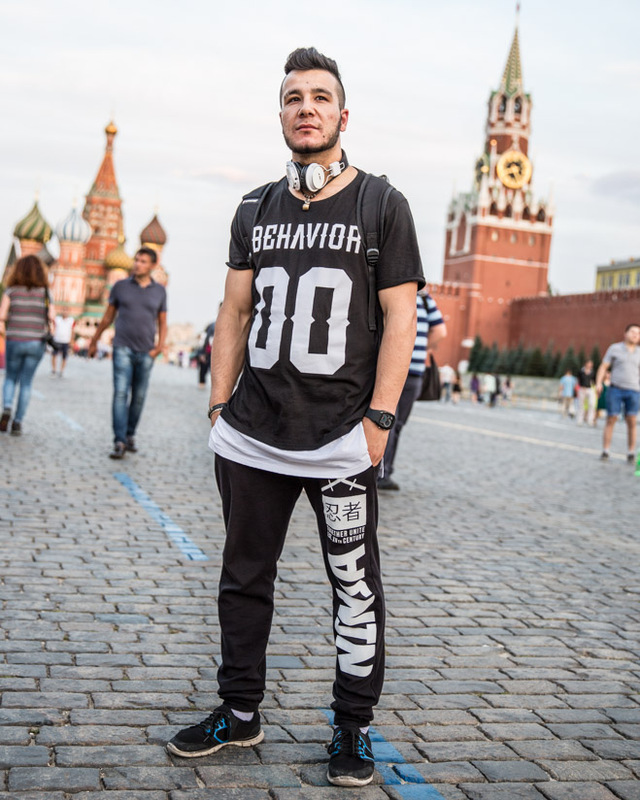 Shakh, 22, was born in Kazan on the Volga, grew up in Samarkand, Uzbekistan. He said he is now trying to make it in Moscow. Arina, 16, and Yulia, 18, were celebrating Yulia’s birthday. The two met in Greece last year during a summer holiday. Ana, 29, grew up in Vilnius, Lithuania and now lives in Ireland. She was wearing an outfit by Russian designer Vika Smolyanitskaya as she strolled across Red Square. Ira, 26, is from Moscow. Elizabeth, 18, said she was studying world politics at university. She said she was from Moscow. Sophia, 22, grew up in Sevastopol in Crimea and moved to Moscow four years ago after falling in love with a young man from the Russian capital. She recently tattooed her body. Natalya said she recently arrived from Krasnoyarsk in Siberia and doesn’t work, but rather just enjoying life at the moment. Ivan and Nadezhda, 22, were visiting from the Siberian oil town of Surgut. Nadezhda is from Nizhny Novgorod, 400 km from Moscow, but was introduced to Ivan via a mutual friend and moved to Siberia. Vazgen said his Armenian great-great-great grandfather was knidnapped and brought to Egypt, but got free when Napolean’s forces entered and he eventually made it back home. Vazgen said his g-g-g-grandfather’s documents are in a museum in Yerevan. 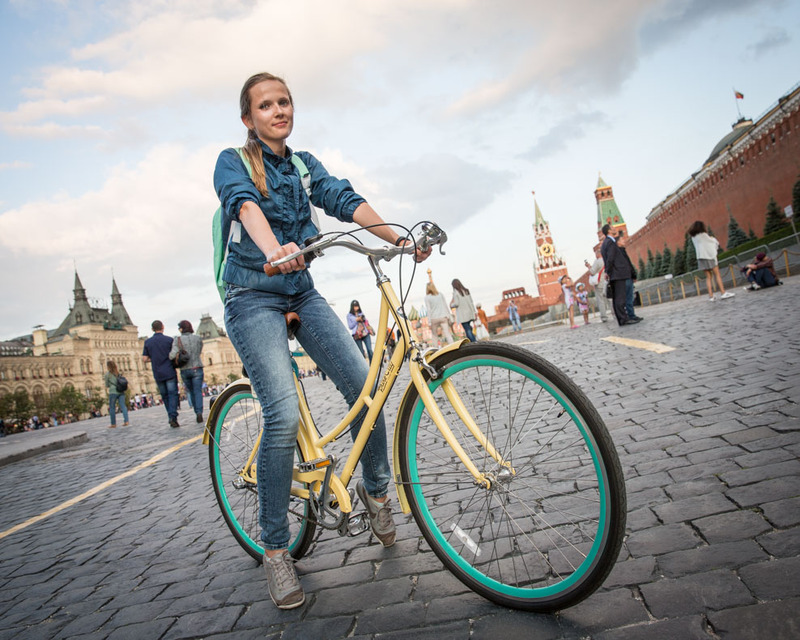 Tanya, 27, an ad agency manager, cut out of her corporate party early to bike around Moscow. I was later told that biking is not permitted on Red Square. She grew up 1,000 km from Moscow on the Volga, but moved here to study. 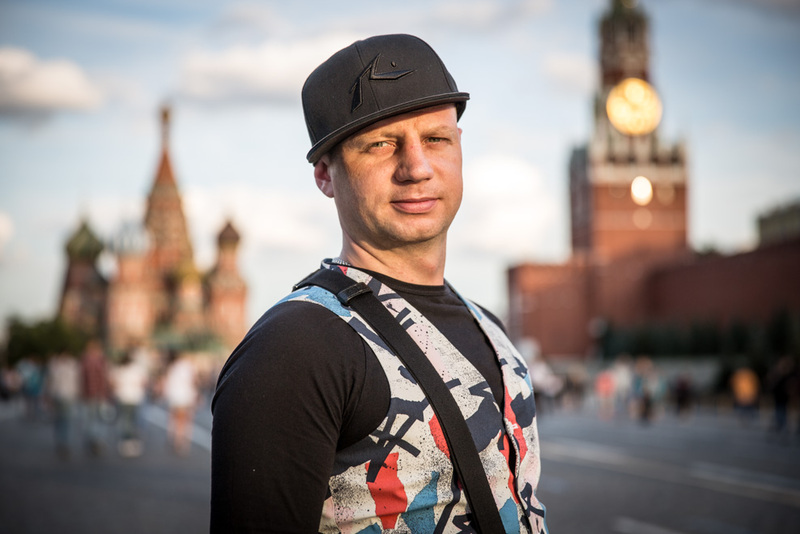 Maxim, 32, says he splits his time between Moscow and St. Petersburg. Dima, 13, was with his older sister Nastya, 22, at Red Square on Sunday evening. 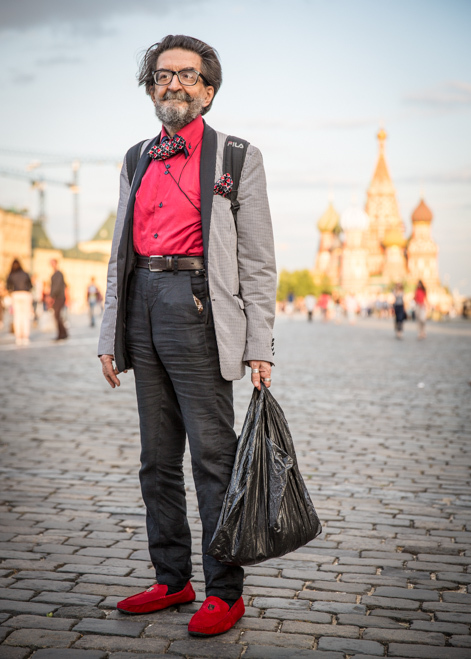 The Muscovites were out for a walk around town. Inessa and Ostin sitting on Red Square for a photo. Arina, 13, was with her older sister Snezhana, 27, at Red Square. They were out for a walk. Sveta, 29, works as a manager at a beauty salon. She was out for a walk with a friend. Anzhela said she was visiting from Khabarovsk in the Russian Far East. Olesya and Olya, 24, work as senior sales managers at Zolla fashion chain in Moscow.